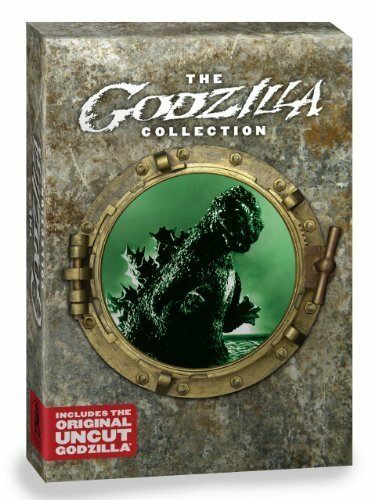 Godzilla Collection [DVD] [Region 1] [US Import] [NTSC] by at Chocolate Movie. Hurry! Limited time offer. Offer valid only while supplies last.